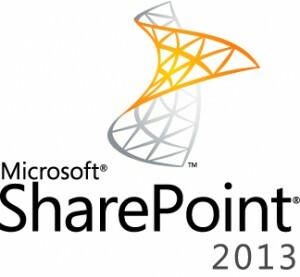 SharePoint 2013 offers the preview of documents and webpages. This reduces the work of searching the files in the documents to find the right one. 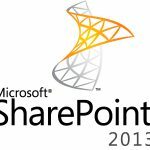 With the help of SharePoint 2013 document viewer, the users can get the preview documents by placing the cursor over it. This reduces the time and increases the productivity. When we integrate the SharePoint 2013 with office web apps, the users can preview, view and edit the office contents. It is supported on mobile apps also. This improves the coordination between the users and the productivity of the organization improves.